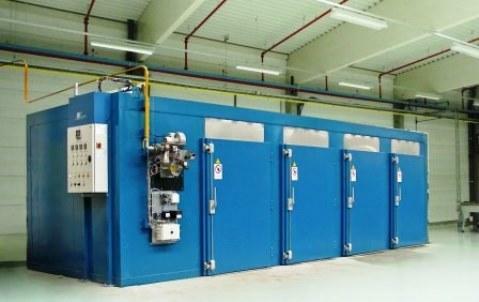 BELMEKO, Cuptoare industriale electrice, Drying ovens, Powder baking ovens, pe EUROPAGES. Belmeko manufactures gas, oil and electric powered industrial heat chambers, up to 450°C.Our ovens are made to measure, from A to Z: in house design, manufacture, assembly and after sales service. Our ovens are for very diverse applications: 1. Heated chambers for aluminium and plastics, etc. 2. 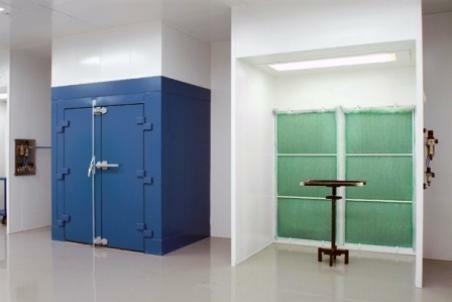 Concrete drying ovens, etc. 3. Teflon baking ovens 4. Heat setting ovens 5. Hardening furnaces 6. 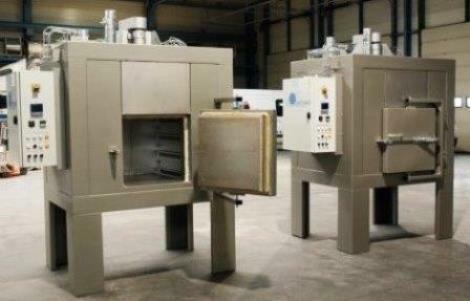 Ovens for drying pre-treated and lacquered parts 7. Ovens for thermoretractable film 8. etc.